As a Blogger and Brand ambassador I get approached by many entrepreneurs who mostly do their business offline. That is, in-store only. They contact me to promote their products or brand. Most of these companies do not yet have online presence and are still selling their products in the conventional old fashioned way. It further came as a shock to me when even established companies, restaurants and boutique stores which were doing good business from decades also didn't have a simple informative website. I spend a lot of time advising them on the importance of having an online store or just having a presence online. Well most of the responses I receive for not having a website are lack of time and resources or skill sets to develop and maintain a website. 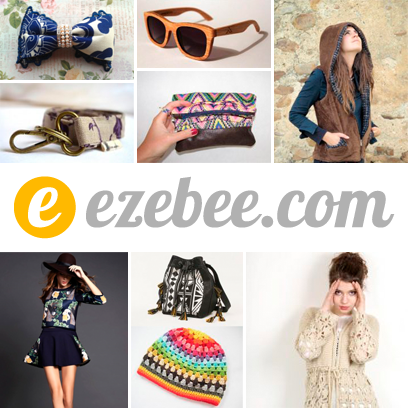 So after some research I found this helpful website which is a online market place called ezebee.com. 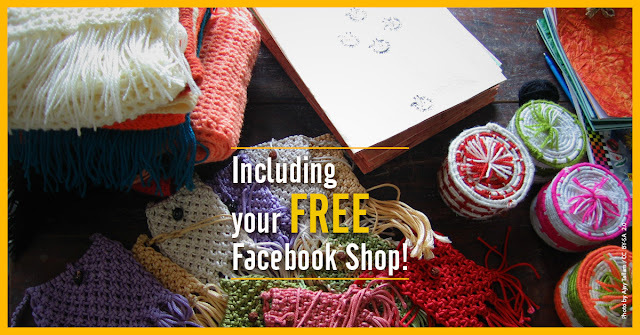 This wonderful platform helps you create your own online shop for FREE. Its a boon to small businesses who don't want to invest their time and money to develop their website. Further more, ezebee.com do not charge any commission for the sales. You sell and buy directly at discounted prices without having to pay any fee- this is what I like the most. So you could be a part time designer, a well established business owner or just someone who is interested in starting a business and want to test the waters before diving in. So for all you people ezebee.com is the perfect platform to buy and sell online. Like in any business, its always important to do your market research and also understand if we will have enough customers for our products and all that before we think of making any major investment. But with ezebee.com(Click HERE) its just easy to sign up and create your free online store and give it a try without spending a penny. It provides you a platform to test the market with your products which reaches wide audience. How you ask. Even with physical stores, one of the challenges is to increase the customer walk-ins day over day. Businesses spend great amount of time and money to do the marketing to achieve that. Its no different with online stores, the primary challenge is to increase the traffic to the site and convert that traffic into sales. So when you join a market place like ezebee.com, one of the hurdle is already cleared. Ezebee.com has large audience base already and which keeps growing, you can easily leverage that opportunity to sell your products. 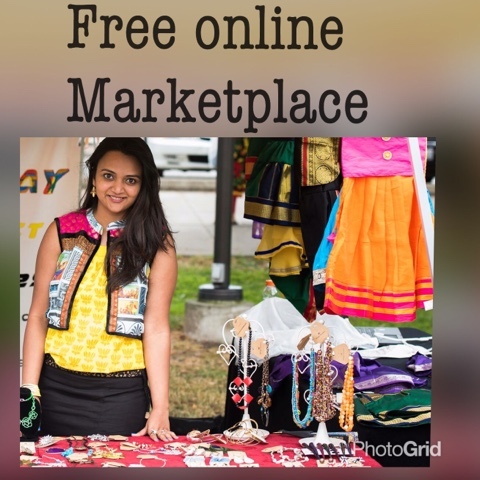 I have already created my profile on ezebee.com(Click here to see my profile) yes i freelance and a market place is a good way to network. I could be putting up my lightly used outfits which i just wear for blog shoots there as well. 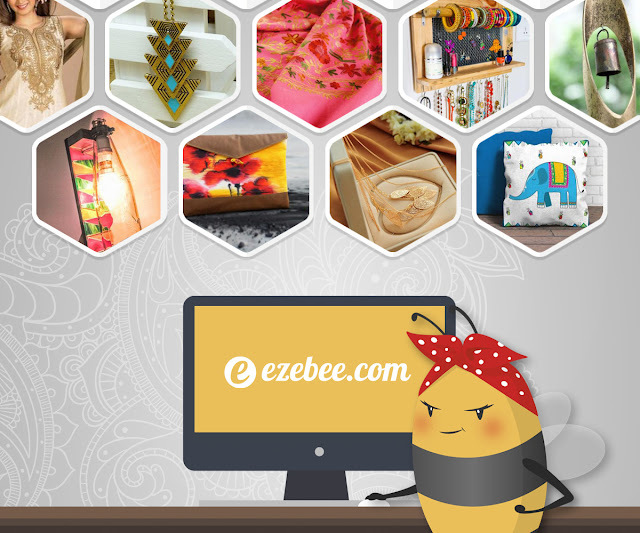 Give ezebee.com a try whether you are a established e-commerce player, offline boutique. There is never enough customers for a business. Let me know if you have any questions, feel free to email me. Great tips and information.Thanks for sharing dear. Awesome can't wait to try the site! What a great resource for small businesses! This website is so useful. thank you for sharing. Cool! Online presence is a must for businesses these days. Have heard a lot abt ezeebee.com. they sure do good work. Thx for the info, Ananya. It is so great that this site enables everyone to open an online store. You're absolutely right dear...it is very important for a company or a small business to be present online.